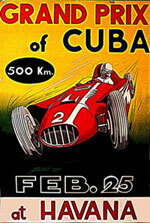 On February 25, 2007 there was 50 years anniversary of the first race of Formula 1 in Havana, simply known as First Grand Prix of Cuba. The circuit consisted of Malecon, then nearly 6 miles through the area of Maine, known today as La Piragua. The race was for 90 laps, roughly about 500km altogether. There were 19 drivers from 11 countries and three most famous constructors of the time. The most famous drivers were: Juan Manuel Fangio of Argentina, then with four championships, the British Stirling Moss (runner up from the previous year) and Peter Collins (ended on the 3rd that year), Eugenio Castellotti (Italian champion), the Americans Masten Gregory (U.S. champion) Harry Shell, Carroll Shelby and Phil Hill and Portage Alfonso (spanish champion). Representing Cuba was Alfonso Gomez Mena. The constructors were Ferrari, Maserati and Jaguar. The unmistakable voice of the Argentine Manuel Sojit, official announcer of the event, shouted one word: Go, Go, Gooooo .... The cars started moving when the checkered was dropped and the Malecon echoed with the deafening roar of the engines. The drivers felt the adrenaline rush while the same emotion was capturing 150 000 spectators. Leaving Malecon were Portage, Shelby and Moss, in that order. 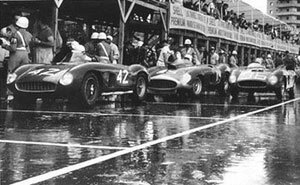 Fangio was behind as he started eighth on the grid. However, he did not hurry. He waited for the front cars to clear their position and then progressed rapidly. On the lap no.13 he was already second, behind Portage. On lap 18, the Maserati of Sterling Moss, caught fire. In pit stop he was given Shell (another Maserati) and went to race again. 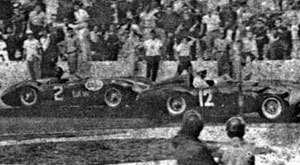 On lap 30, and Portage and Fangio had a gap between them and the rest. 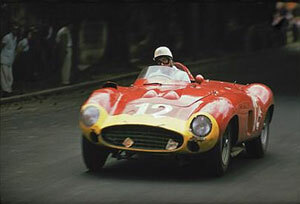 Castellotti was third. To the surprise of everyone, Portage stretched the lead as the race progressed. Castelloti went to the pit-stop but did not come out. Lucas, who was fifth, had to exit the race with brake problems. At the lap 60 Portage was still leading the race and had almost whole lap advantage on Fangio. 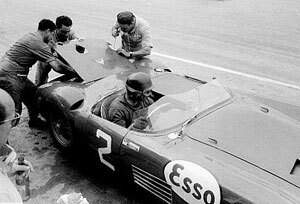 At the lap 64 Fangio went to pit-stop, refuelled and went back to the track keeping the second place. Portage had to pit-stop on lap 69; there was a problem with fuel pipeline. His mechanics were fast but he lost 2.40 minutes nevertheless. He returned on the track I the fifth place to the huge cheer of the audience. 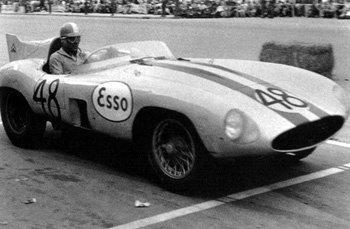 After that incident, Fangio took the lead and did not let it go for the remaining 21 laps. Portage, sensing the moment of his career, stepped up, broke his own speed record and finished third. 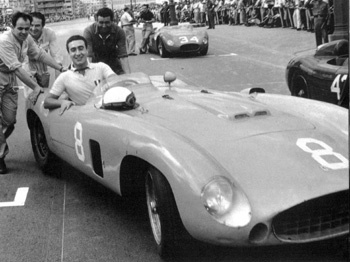 However nobody can match Juan Manuel Fangio who brings the race to the end with routine that only champions could. After 3 hours, 11 minutes and 2 seconds he crossed the line with his 3l Maserati. His average speed was 158,296 km/h. He was hailed for the unsurpassed achievement: winning world championship for the fifth time. 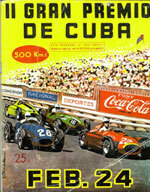 On February 24, 1958 the Second Grand Prix of Cuba was held but it was marked with 2 events that shook the world. A few hours after the Second Grand Prix of Cuba, on Sunday February 23 1958, the world's best driver, Juan Manuel Fangio was kidnapped by the guerrilla movement July 26, commanded by Fidel Castro from Sierra Maestra mountains. 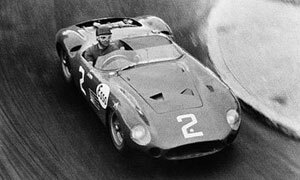 A few hours after the abduction of Fangio, the news headlined major newspapers and magazines in America and Europe. 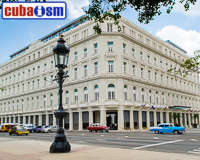 The Cuban magazine Bohemia stated: "In Paris, London, New York, Rome, Buenos Aires and Mexico City the kidnapping was given significant space in the news. The news agencies speculated with the sensational kidnapping of the world's most famous motoring star." Havana was news: the prevailing political regime, the motivations of the July 26 Movement and the state of tension that were lived under the microscope of all capital cities on the planet. Since the Argentine runner, being forty-six years old, was the driver who had won more titles in Formula 1, and was followed by crowds of spectators, the Cuban dictatorship couldn’t suppress the sensationalism of the kidnapping which brought world attention to Cuban domestic problems. 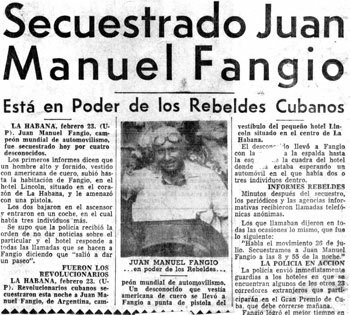 Just twenty-four hours before the kidnapping of Fangio, a group of rebels had carried out an audacious strike against the National Bank of Cuba without stealing a penny: they simply set fire to millions of cheques. Rumours and unexpected events were mixed and they created a climate of confusion, uncertainty and expectation. The kidnapping was a blow to Batista’s plans. The situation was baffling. It was announced that the general Batista himself would take charge of the investigation. 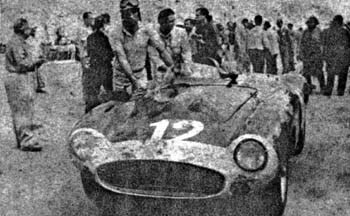 After the race, with their goal fulfilled, members of the revolutionary group faced a new problem: how to liberate Fangio without risks. There was genuine fear that Batista’s forces could kill Fangio and blame revolutionaries, thus discrediting the whole movement. 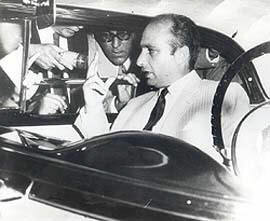 Twenty seven hours after the abduction, Fangio was left safe in the hands of the Argentine authorities. Once freed, he stressed to journalists that he had been treated well by his kidnappers. Fangio heard from Cuban revolutionaries few months after the abduction. 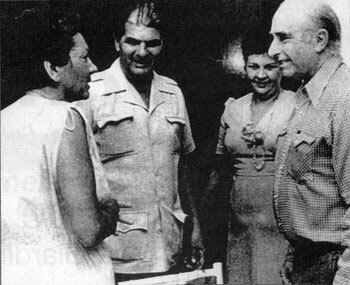 A year and half later, with Fidel Castro at the helm of government, Fangio received the official invitation to visit Cuba. Arnold Rodriguez, another of the hijackers, especially travel to Buenos Aires to see Fangio.